Craig Jones | Performance Methods Inc.
Craig has played a key role for Performance Methods in designing, developing and delivering such programs as Executive Level Positioning, Management Coaching, Strategic Account Management, Customer-Specific Value Propositions, Collaborative Planning and Sales Process Design. Craig’s client work has brought him into direct contact with corporations such as Assurant, AT&T, Citi, Experian, GE, Hilton, Honeywell, HP, IBM, SAP, SAS, Staples, SunGard and Verizon. Prior to PMI, Craig held various sales and sales management positions in the technology and leadership industries such as VP Sales, Strategic Account Manager, Sales Manager, Sales Representative and Customer Account Manager. 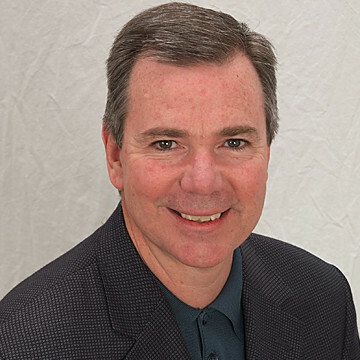 Craig is credentialed through the International Coach Federation as a Professional Certified Coach (PCC) and is a member of the American Society for Training and Development (ASTD). Craig graduated from the University of Florida with a Bachelor of Science degree in Business Administration. He, his wife, and their two daughters reside in Atlanta, GA.